Bakery Business Plan: If you have always enjoyed baking cakes and making pies and also have many people who are always brought to your house by these goodies, you may consider opening up your own bakery so that you can start benefiting from this activity of baking that you enjoy so much. You can also bake bread and other snacks such as scones, biscuits etc. There are a few things that you need. The first thing is looking for the capital which will all depend on the size of the bakery which you want to open. For a start-up, I advise you go for what is absolutely necessary for starting off. Your capital will be used to buy vital baking equipment that you need, secure a premise and buy your inputs. 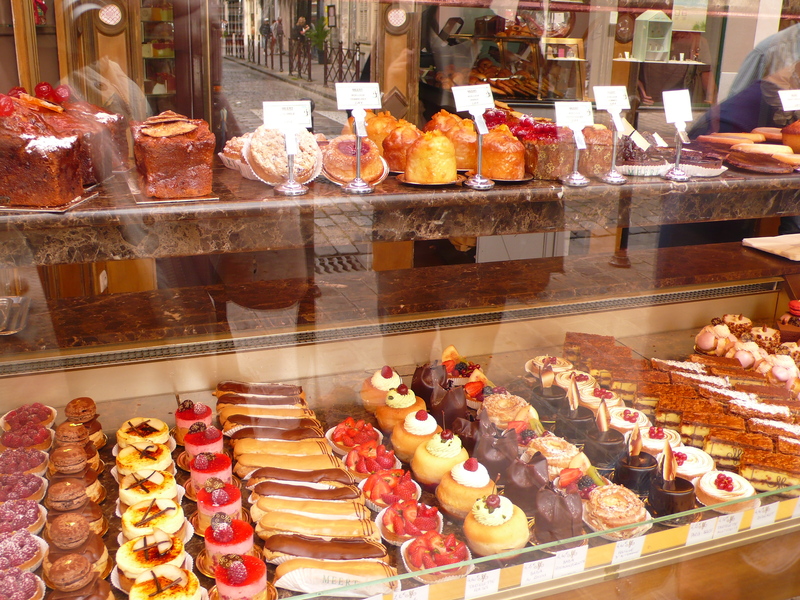 Locating the premises for your bakery will depend a lot on your budget and target market. In most shopping centers and residential areas, you would be able to get a room that suits your needs. With about Ksh10,000 you should get a room that is big enough to accommodate your bakery. You may need to modify or add a few things but this will depend on your capability and needs. There are items that you must have to set you off with your bakery. Some of them are indicated below. This will be the main equipment you will need for your bakery. Ovens vary in prices, capacity and quality. You therefore need to be sure of what you would like to have. There are various types of ovens in the market that you can choose from which vary in price depending on capacity and its accessories. Companies such as Serviscope (E.A) Ltd in Industrial Area, Benham International and Nairobi Kitchen Care Ltd along Mombasa Road and DK Engineering off Airport North Road in Embakasi area stock a wide range of these baking ovens. The prices range from Ksh150,000 – 200,000.These companies will even advice you on the best bakery oven that will fit your requirements and budget, depending on the size of your bakery. Cheaper ovens costing Ksh 50,000 – 100,000 are available or can be fabricated around Kariobangi area or in most metal workshops. You will also need proof boxes, which will help in controlling temperatures of the dough and also for bread. These also come in different sizes, your choice will depend on the size of your bakery since there are proof boxes that can hold up to 20 pans. Proof boxes can go for as much as Ksh70,000. These can be fabricated in metal welding workshops but can also be bought from the above mentioned shops. For hygiene purposes and decency, you should have neat uniforms for yourself and staff, if any. Aprons and headgear are available in local supermarkets and other clothes shops. With a budget of about Ksh5,000, you should be able to get a set or two of uniforms. Your bakery will also need other equipment and items such as dough mixers, sinks, working table and other small items like slicers, display counter, weighing scale, trays, decorating tools, baking utensils, and packaging paper. These are also available in the companies mentioned above and in local supermarkets. You will also need racks and trolleys, appropriate furniture, a sealer and if the budget allows, a small refrigerator. These smaller items can cost as much as Ksh180,000 when all are put together. Baking pans like the one shown below can be made in metal fabrication workshops around cheaply. Display counters can also be made according to your taste. With the above equipment and items, you are ready to set up your small or medium bakery. Do not forget to secure licenses and permits required for your bakery business from the local authorities. The authorities may need to visit your premises for inspection to ensure that you have adequate arrangements in place for health and fire, so be prepared for this. 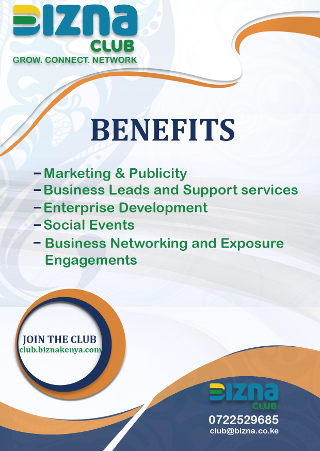 Financial benefits due to income generated as bakery products are fast moving. Does not need many pieces of equipment for a start. Easy to learn baking from many institutions around. Some equipment may be very expensive to acquire. Long periods of power outage can adversely affect your business. For your bakery to be successful, you have to be fully committed. This means that you have to be ready to wake up early in the morning so as to have the pieces of bread and cakes and other things that you make ready on time. Most bakeries sell more in the morning and this, therefore, means that you have to be up earlier than your customers. You should always bake fresh stuff because many people like fresh pieces of bread, rolls and many others. For you to be successful, you also need to be a good listener. Understand what the customers are looking for and try and meet their demands, as long as they are achievable since some demands can be hard to achieve. Once your customers and happy, you will also be happy. Your distribution channels must also be well thought out. You can deliver to retail shops and supermarkets within your locality or sell off at your counter. With a few assistants, you can combine both. You could also decide to give a few samples to potential clients to hook them to your products. Remember to package your products inappropriate and neat material, well sealed to maintain good hygiene.